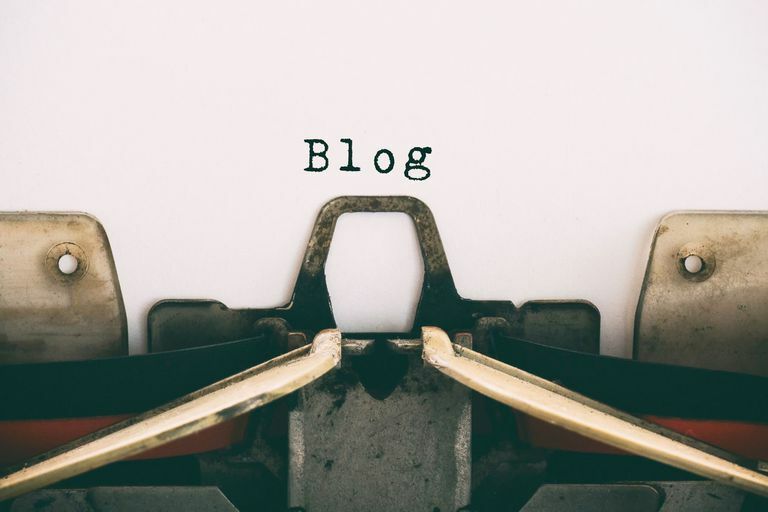 Social blogs and social blogging are phrases used to describe second-generation Internet publishing tools that blend features of both traditional blogging and social networking. The lines between blogging and social media continue to blur, making blogging more social, according to blog search engine Technorati's report on why people blog. Tumblr, a free service launched in 2007, had become the poster child for social blogs by 2010. Tumbler lets people publish short, quick text updates to their own social blogs, also known as Tumblrs or tumblelogs. The pages are highly customizable yet easy to use. In addition to text messages, Tumblr users can post quick audio and video updates to their tumblelogs from their cell phones. Like social networks, Tumblr encourages users to follow or subscribe to other users' updates or tumblrs. Posterous is another short-form, quick-hit blogging service with social networking features. Tumblr and Posterous are two of the most popular free services for creating social blogs, partly because they make it so easy to post from smartphones. Some consider both to be blogging tools for beginners, but that misses the point about how easy they make blogging on the go and therefore have spawned new forms of self-expression. Tumblr and Posterous are more about casual, personal blogging than the leading blog platforms of WordPress and Blogger.com, which tend to be used more for professional communication. All these tools, of course, can be used for communicating anything. But social blogging tools tend to favor text posts that are longer than tweets yet shorter than the typical professional blog post. And they incorporate Facebook-like networking features in the way they encourage users to connect and follow one another. Audioboo: Audio files are the point of this service. Easy to record and post audio from your smartphone. Edmodo: Aimed at educators and students, good for use in classrooms. Xanga: Popular with young people, Xanga is an older blogging platform that has added social features. Weebly: More of a website publisher, Weebly also has blogging features. Most popular social blogging tools have features that will allow your post to automatically be cross-posted on Facebook and Twitter. The idea is to save you the time and trouble of having to write your post twice, but be careful about how much cross-posting you do. For people who might be subscribed to your updates on all of those platforms, too much cross-posting can get annoying for people who subscribe to your updates on multiple platforms. It can cause people to unsubscribe or stop following you.